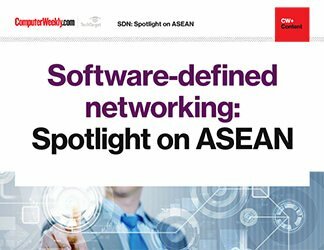 The implications of software-defined networking (SDN) are still being sorted out. Still, there is little doubt that this approach brings sweeping changes throughout the IT infrastructure and the way it is managed. Decoupling network architecture from its underlying physical infrastructure, via SDN, comes with inherent security advantages, many of which have yet to be fully appreciated in the security industry. 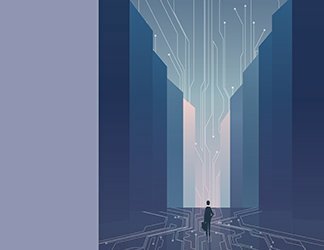 Forward-looking organizations are already employing these, though, and most IT professionals must at least examine the possibilities for achieving greater security in SDN means and methods. 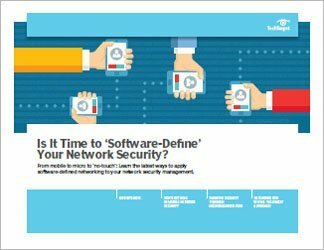 This guide goes beyond most examinations of security in SDN, goes beyond explaining what SDN is and how it might improve network security. Instead, this publication looks in-depth at specific implementations of SDN. Readers will come away with a freshly packed toolkit of SDN-related actionable advice. 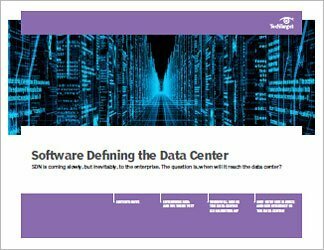 Is it time for enterprises to use SDN in the data center?